Ozzy Tyres are the market leader in wheels and tyres with over 25 years of experience in the wheel and tyre industry for your Melbourne tyres. Offering over 1000’s of different styles of wheels and tyres at the best possible price for you! 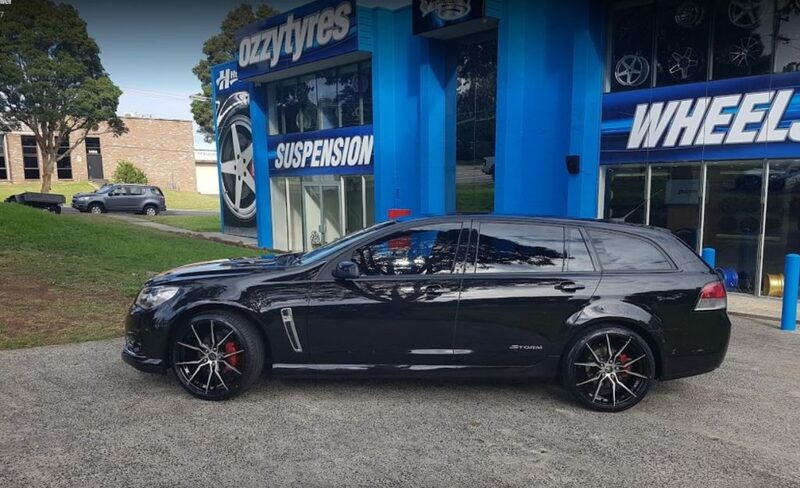 So, come into Ozzy Tyres and make your vehicle stand out in the crowd with our unique wheels and tyres. For rims & tyres in Melbourne, check out our Bayswater location. 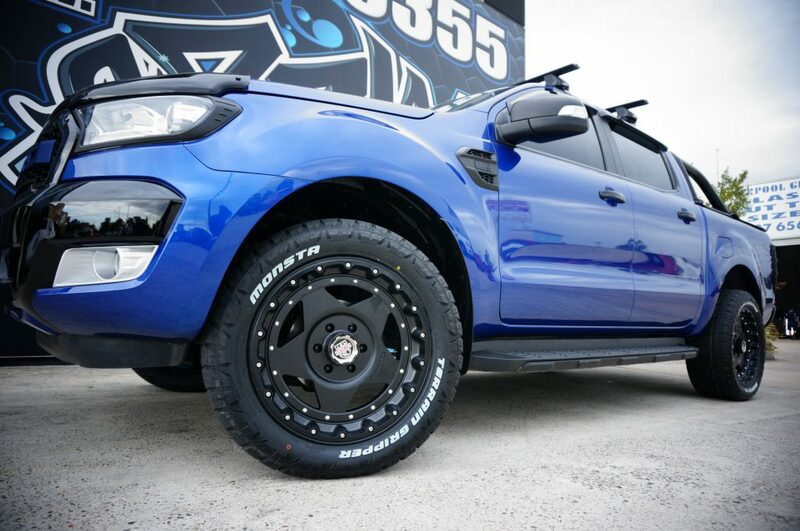 Make your Vehicle stand out with our mag wheels and tyres at Ozzy tyres. We offer a wide range of wheels to suit everyone’s taste. Whether you like to be stylish, aggressive, or maybe you just want it to be simple but still want to stand out, we have it all at Ozzy tyres. With Mag Wheels from a wide range of suppliers that are only available at Ozzy Tyres. 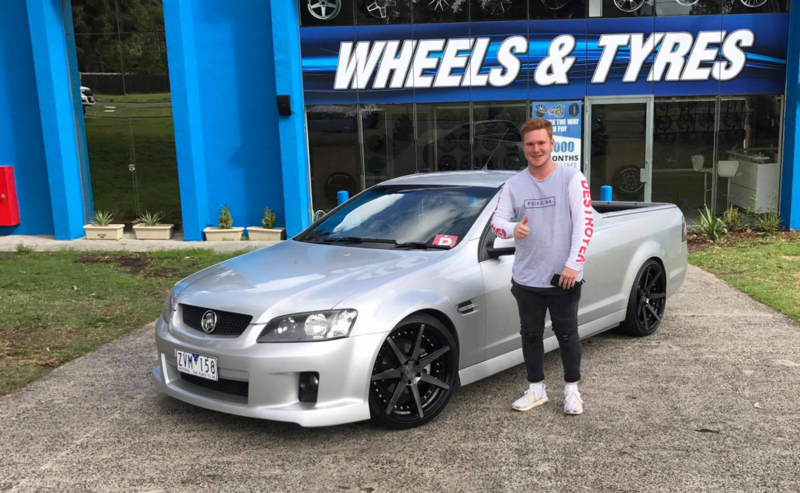 Are you looking for tyres, Melbourne but don’t want to go through the hassle of calling every local dealer to find the best tyre prices in Melbourne? Well you’ve come to the right place! Ozzy Tyres is the best choice for buying tyres online. 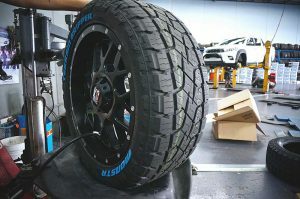 As we offer affordable prices on our wide range of tyres, and an exclusive fitment guarantee and that’s not all, we also deliver to Melbourne with our nationwide shipping. 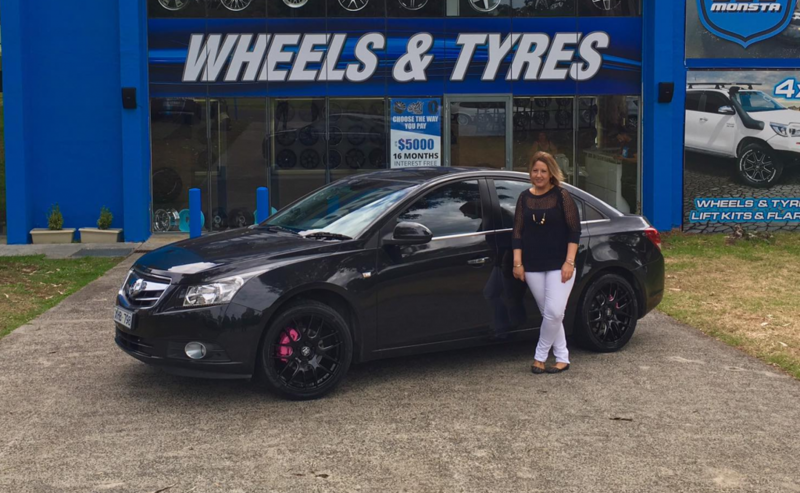 Ozzy Tyres has been pioneering the wheel and tyre industry in Australia for over 25 years. We make our products available to Australians around the country, including Melbourne, with our nationwide shipping. Ozzy Tyres sells all reputable tyre brands – not only are our tyres genuine, but we guarantee all stock is brand new and comes standard with manufacturer’s warranty. Ozzy Tyres offers a wide range of tyres to suit all types of vehicles and all types of needs. Whether you’re looking for performance, acceleration, stopping, quietness or durability we have it all. Ozzy Tyres has it all at the highest quality and at the lowest prices. 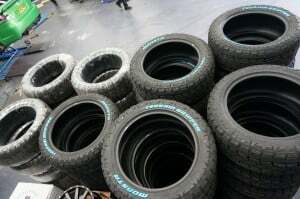 Ozzy Tyres holds many different brands such as Dunlop, Goodyear, Michelin, Pirelli Tyres, Monsta Tyres, and much more. Ranging from premium tyres to cheap tyres all at an affordable price to keep your wallet happy. 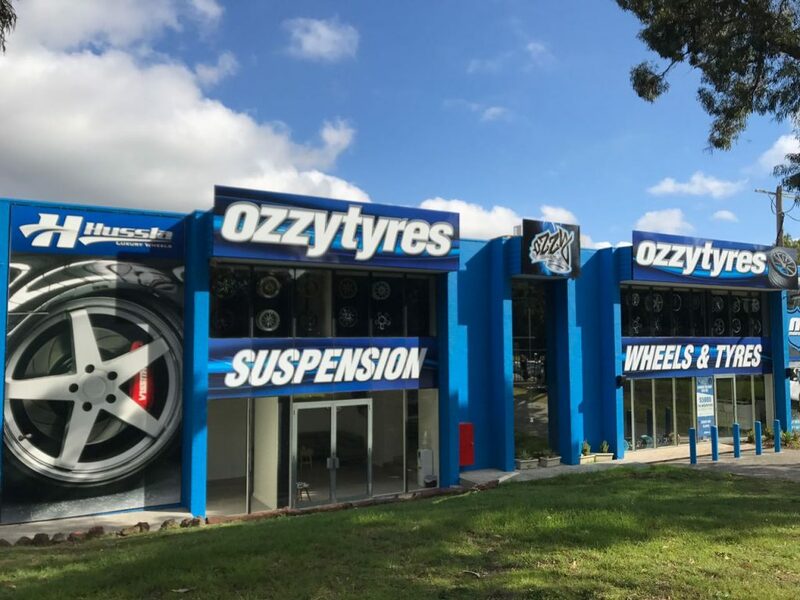 With over 25 years in specialized tyres and wheels experience, Ozzy Tyres is glad to confirm itself as the top distributor in our Aussie Melbourne area. 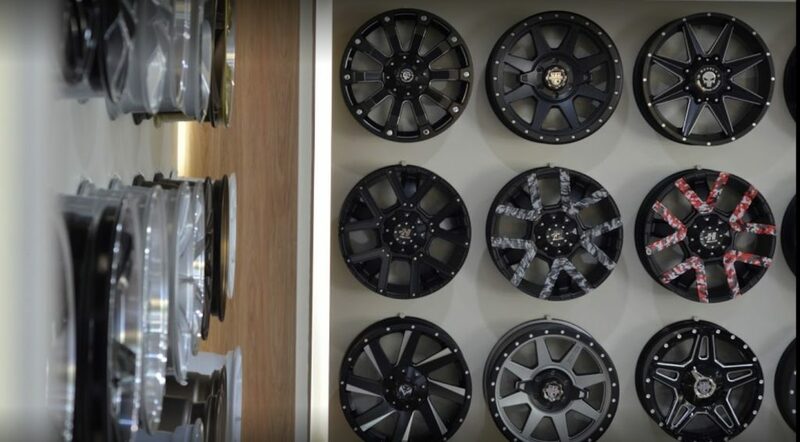 Offering over 1000 plus styles in both wheels and tyres, a wide selection of offers and bundled offers are available both online and as a walk-in client. 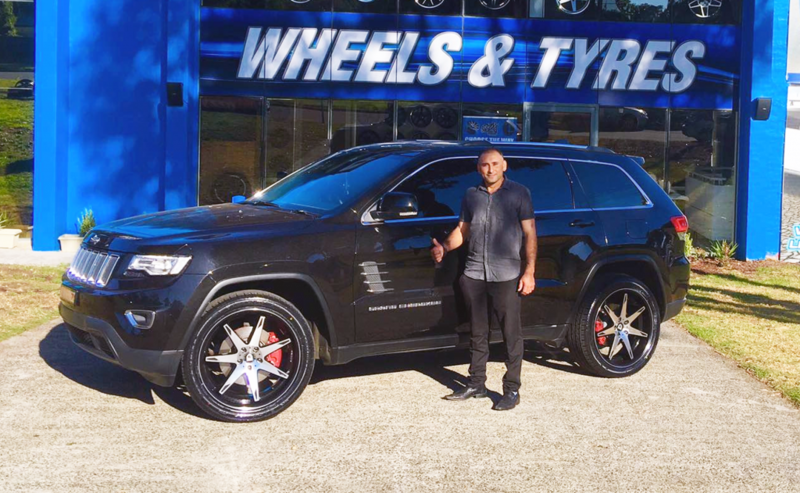 If you come to Ozzy Stores your vehicle will likely end up standing out with unique wheels and tyres – the only question would be – how bad do you want it for your car? More importantly, does your car deserve it? If taking care of your car is of your priority like it should be, you’re welcome to visit us! Searching for quality tyres that last without having to go through the hassle of calling and calling every distributor around town? Hey, we’ve heard the stories and that’s why we’ve a great variety for those looking for a quality bargain and those looking for everlasting elite brands. 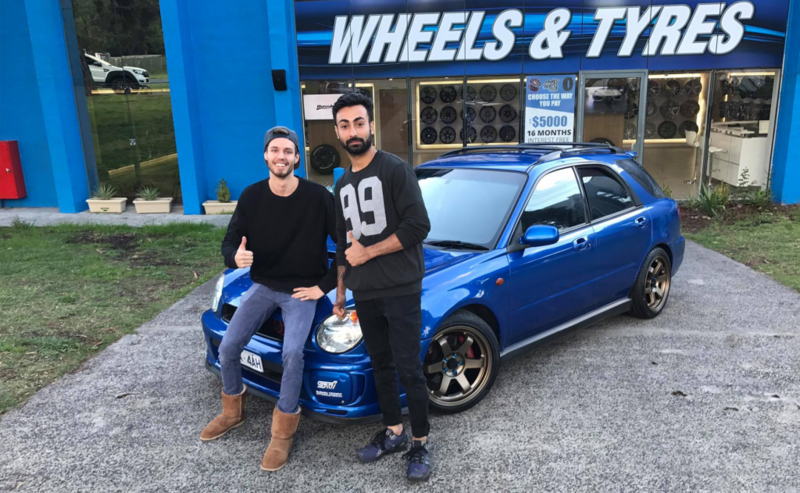 Be it for second-hand tyres, or brand new tyres that are engineered to last for 1,000’s of miles, you’ve probably guessed, you’ll find a great match in one of our many stores around Melbourne. Don’t feel like stopping by since you already know the brand? Hey, we hear you! Hop into your nearest internet connection and you’ll have tyres delivered to you the same business day depending when you order and how you are from one of our many stores. 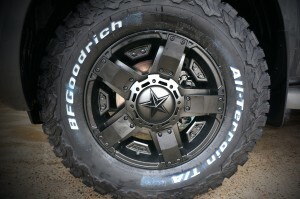 Exclusive fitment is guaranteed and we ship nationwide. Respectable old time brands and the latest hot sets at bargain prices. Standard manufacturer guarantees are honored according to labels. If you don’t have an idea what brand would suit you best, you’ll not be alone, seek assistance by either calling us directly or stopping by any of our friendly stores. You guys are the reason we exist and continue to grow, a consult won’t cost you a single penny! At any of our Ozzy Tyres you’ll find a carefully selected range of tyres that are suitable for car’s make and model. Be it a 1998 imported Corvette or you’re riding in a two wheeler, we’ve tyres to suit 99% of the cars around our Melbourne land. Be it for performance, acceleration, stopping, quietness or durability, your drive will feel better upon taking a smooth ride out once we install a new modification. 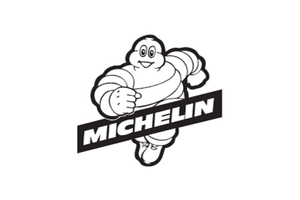 With in-demand and popular brands such as Dunlop, Goodyear, Michelin, Pirelli Tyres, Monsta Tyres, and others, don’t be surprise if you see Hugh Jackman or Nicole Kidman stopping by one of our stores. With our premium set of tyres, wheels and special bundled offers, we’ve all kinds of people walk-in. It is true win/win business. Have one of our specialized experts help you pick the right tyre for your car. Courtesy is also king in our business, let us take the initiative by accepting our free consults. Feel free to call us at 1300 699 699. One of our trained tyre technicians will analyze and look over your request. Thereafter, be it in person or through our online checkout, we’ll ensure that you have chosen the correct tyre for your vehicle. Do not be surprised if we call you the same business days to confirm small details that ensures a smooth transaction and delivery when ordering online. Just another way we at Ozzy Tyres continue to be known as the #1 for tyres and wheels across our Australian sunshine. Note that shipping tyres is free of charge through Melbourne. If you want your wheels and tyres quicker, we’ve express options, otherwise, it’ll arrive in the highlighted terms in the shipping and conditions page. Some rural zones may incur an additional cost, if you’re unsure, feel free to give us a call. If not, our shipping department manager will reach you. Everything is verified for your own safety. How about you give us a try? Seeing how close you’re to one of our stores is easy – click here! Need help picking the right tyre? Feel free to call us on 1300 699 699. Our trained technicians analyse and look over all online orders, ensuring that you have chosen the correct tyre for your vehicle. All freight is insured and safely packaged with all products covered by manufacturer’s warranty. This is just another reason why Ozzy Tyres is the #1 one choice when it comes to wheels and tyres in Australia. 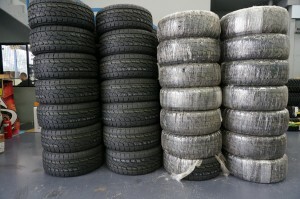 Shipping tyres to Melbourne is usually free of charge. We do have a premium express freight option if you would like to receive your goods quicker, otherwise they will arrive in the timeframes highlighted in the shipping terms and conditions page. Please note that some rural areas are difficult for freight services to reach and may incur an additional cost. If this is the case one of our representatives will contact you and let you know.